Summary: Gautam Gambhir won the toss and put KKR to bat. The hosts managed a very impressive total score of 200 runs in 20 overs for the loss of 9 wickets. 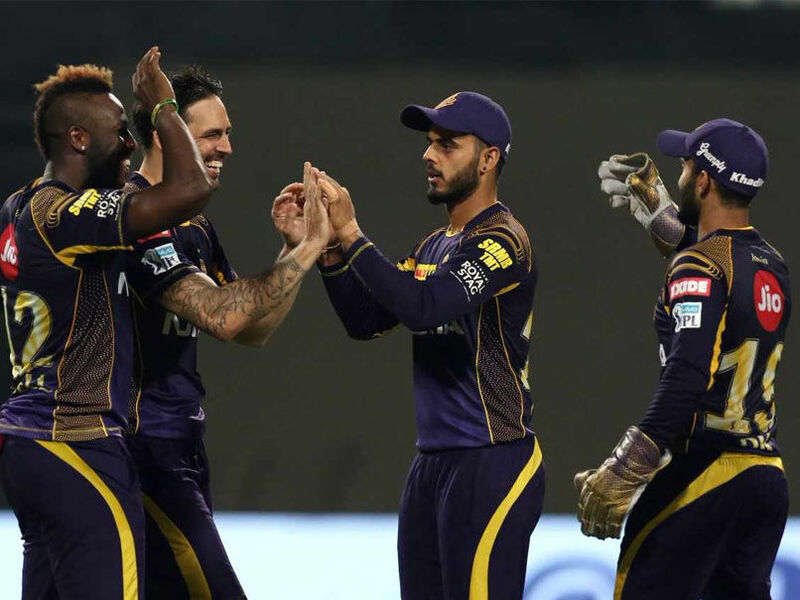 Nitish Rana’s 59 off 35 balls and Andre Russell’s magical 41 runs off 12 balls helped KKR put up a show at Eden Garden. In response, Delhi Daredevils could only manage 129 runs before they got all out in just 14.2 overs. It was the night that belonged to the host, KKR. The Kolkata team desperately needed to redeem themselves after their last two losses. They not only proved that Kolkata has a strong and stable batting line up but also demonstrated a lot of competency in terms of their balling. After losing the toss when KKR came to bat most of their batsmen did shining jobs with Nitish Rana scoring highest at 59 runs off 35 balls. But the batsman who took away all the limelight last night was Andre Russell who trailblazed to his 41 runs off just 12 balls hitting 6 sixes. 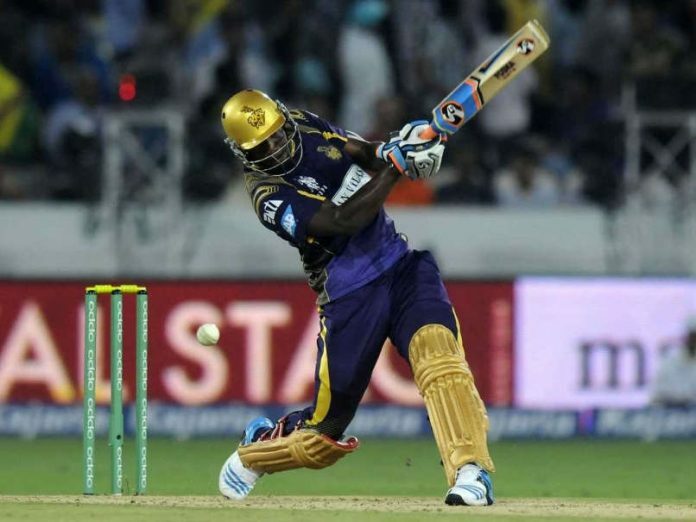 By the end of the inning KKR scored a respectable 200 runs for the loss of 9 wickets. Robin Uthappa and Chris Lynn also contributed 35 and 31 runs respectively. Rahul Tewatia of DD took 3 wickets and Trent Boult and Chris Morris took 2 wickets each. When Delhi Daredevils came to bat nothing went in their favour as they kept giving away wickets at regular intervals. Apart from Glenn Maxwell (47 runs off 22 balls) and Rishab Pant (43 off 26 balls) no one could even touch the double digit in terms of runs they scored. 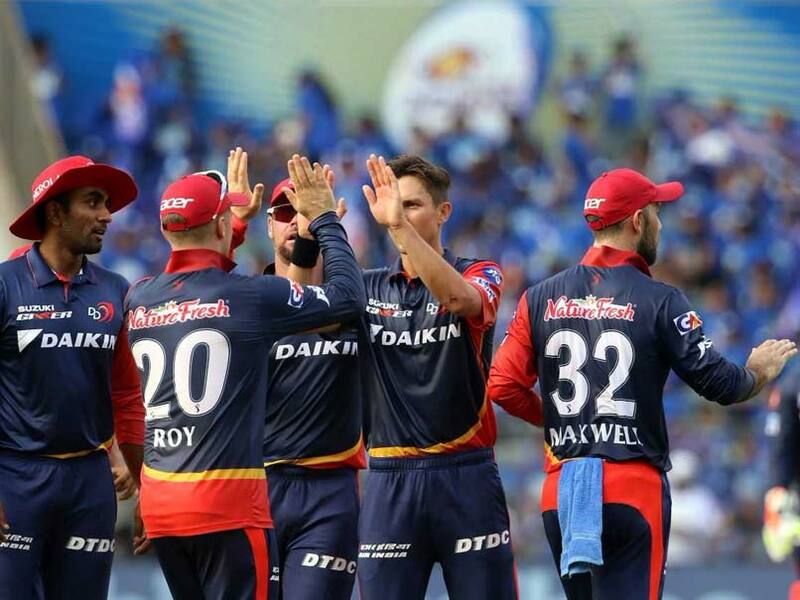 The result was Delhi Daredevils getting all out in 14.2 overs scoring just 129 runs. The victory against DD helped KKR catapult to number 2 position while DD continue to be at number 7.